Bath bombs have been recently very popular. 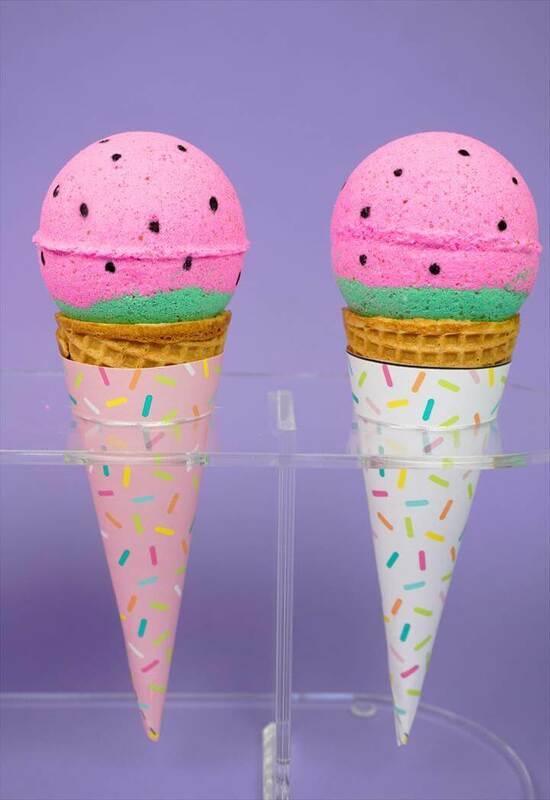 You may find many different sorts of bath bombs in stores but they are highly expensive and sometimes out of our budget so here we will discuss some of the easiest recipes to make such bath bombs at home. 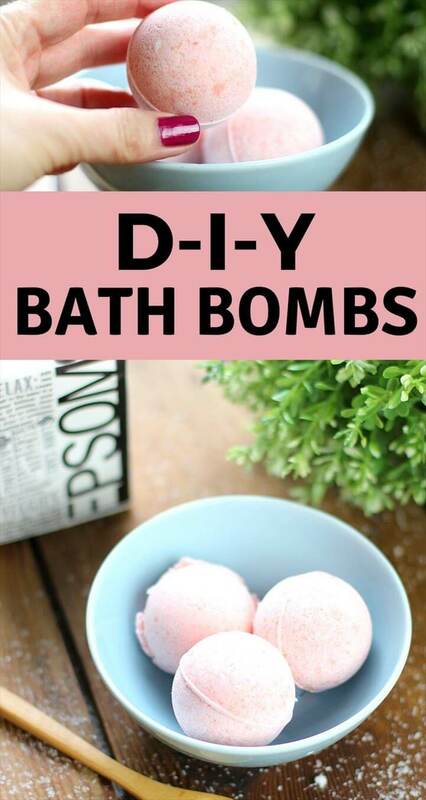 All these 12 DIY Bath Bomb Recipes – Super Simple Ideas are budget friendly and less time taking so that you can enjoy both making and trying them. The first one that we have here is a donut bath bomb that looks exactly like a donut. To make this bath bomb you need to have a donut bath bomb mold, citric acid, baking soda, Epsom salt, cornstarch , coconut oil and some sprinkles to complete that donut look. All these supplies are easily available at the crafts store, the donut lovers are all set to start their dream project. Secondly we have another fruity bath bomb which is a watermelon bath bomb done in an ice cream mold and look delicious. For this project you have to grab some plastic molds ,charcoal powder, baking soda, citric acid, Epsom salt, corn starch, coconut oil, isopropyl alcohol and this project is ready to be started. Make yourself proud by making these fruity and yummy looking bath bombs with some simple and easy supplies. Also you can make a mermaid shell bath bomb using some essential oils, white foam shaving cream, baking soda, citric acid and some other basic ingredients to make a bath bomb. The end results of all of these super exciting projects are more than amazing that you will not regret any of the efforts made for them. next we have a pepper mint bath bomb recipe for which you need to buy some of the typical ingredients for making a bath bomb, a red food coloring alongside, peppermint essential oils, for this you will require mixing of all the dry ingredients together first and then adding other things into it. Pearl bath bombs are also very tempting and popular these days so you must also give these a try through some simple steps and ingredients. Share these amazing recipes with friends and family also so that they can also make some great bath bombs for themselves. Enjoy your future baths with these cute and useful diy bath bomb recipes.